Casino equipment and gaming services provider International Game Technology Plc is showing linked, progressive-style slot machines and standalone slot products at its stand at the Macao Gaming Show, an event starting on Tuesday and running until Thursday (November 15). “At the Macao Gaming Show, IGT will continue to build upon the momentum that we generated at G2E [Global Gaming Expo] Asia when we introduced a full suite of market-approved, ready-to-deploy content and cabinets,” said Walter Bugno, IGT’s chief executive international in a prepared remarks contained in a press release. Macao Gaming Show is nowadays branded by the organisers as MGS Entertainment Show. The 2018 edition is being held at the Venetian Macao. “With the abundance of market opportunity for IGT in Macau and neighbouring markets, we are delivering even more localised products and services that will enable our customers to diversify their floors with IGT content,” added Mr Bugno in his commentary. Highlights of IGT’s show stand include the “Fortune Gong” family of slot games, which the firm hopes shortly to introduce to the Macau market via the CrystalCurve and CrystalDual 27 cabinets. The base games for Fortune Gong – “Dragon Dynasty” and “Phoenix Rising” – award prizes that are highlighted above each reel. The firm said that another collection of games earmarked for the Macau market – the “Fury” game family – were designed to build on the success of the “Wild Fury Jackpots”. 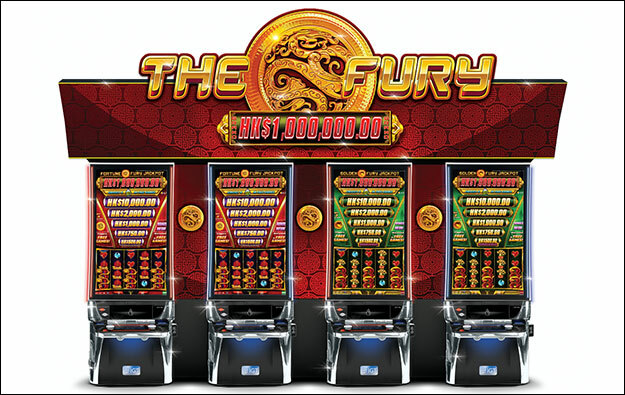 The “Golden Fury” and “Fortune Fury” games are also housed in IGT CrystalCurve cabinets. 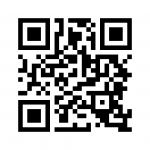 With this linked product, the top-level prizes and five-level bonus prizes increase in value as players bet up. Both titles include a scatter pay mechanic that initiates the games’ free games bonuses, via the CrystalCurve cabinet’s 43-inch, curved, ultra-HD 4K display. The “Prize Disk” game collection – also on display at MGS – is already available in Macau casinos and includes: “Prize Disk Elephant King”, “Tiger Fortune” and “Wolf Ridge”, each offering a scrolling prize disk animation above the reels, and that awards free games, bonuses and jackpots. IGT’s “Hyper Hits” family of slot games is already live in the Macau market and offers a linked progressive product with base games such as “The Golden Bow” and “Lotus Princess” housed in “CrystalDual” cabinets. The firm says the Hyper Hits series has a “regionally-attuned math model and an engaging ball mechanic” that awards the title’s jackpots and bonus prizes. Standalone games on display at the trade show include an updated version of the firm’s well-known “Cash Cove” game, namely “Cash Cove Monster Catch”, along with games “Ocean Magic Grand”, “Golden Egypt Grand” and “Fortune Rooster”. IGT is also showcasing standalone games such as “Big 5 Safari” and “Dancing Phoenix Soaring Dragon” on the CrystalDual 27 cabinet.